There’s no doubt that winter sowing is awesome, but.. (there’s always a “but” right?) you can’t just use any type of seed with the winter sowing method. Some types of seeds work great, but others will only rot. It’s important to know what to look for to help figure out what seeds to winter sow. Generally speaking, perennial seeds, cold crop vegetables and herbs, and cold hardy annuals are the best seeds for winter sowing. Some warm weather vegetables, like certain varieties of peppers and tomatoes, could work with the winter sowing method too. 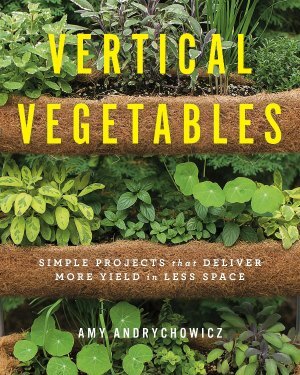 But (there’s that “but” again), depending on where you live, these warm weather veggies might not do very well. The seeds of some warm weather vegetables may sprout when winter sown. 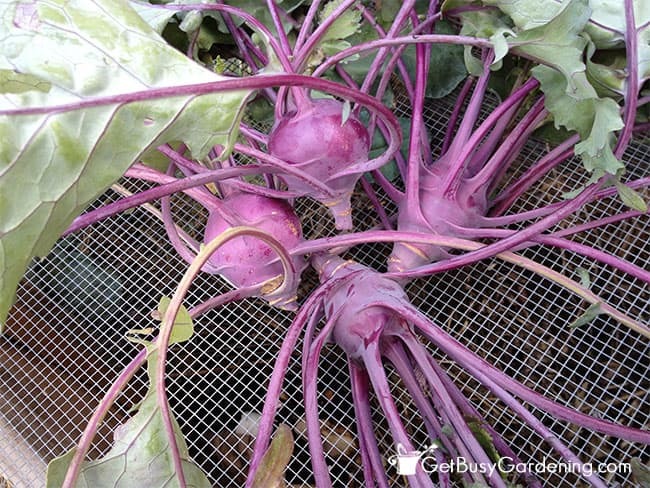 But in cold climates like mine (Minneapolis zone 4b), they will sprout late, and might not have enough time to mature before it’s time to transplant them into the garden. If you’re unsure whether certain types of seeds will work for winter sowing or not, check the seed packets. There are certain keywords to look for that will tell you if that is the right type of seed to winter sow. If after reading the seed packet you’re still unsure if your seeds will work with winter sowing or not, then try experimenting! Plant only one winter sowing container of the seeds, saving several seeds to start with your regular method. That way you will know if those seeds work with the winter sowing method. And, if the winter sown seeds don’t grow, you still have your favorite seeds to sow in the spring. Heck, experimenting with different varieties of seeds is half the fun of winter sowing. 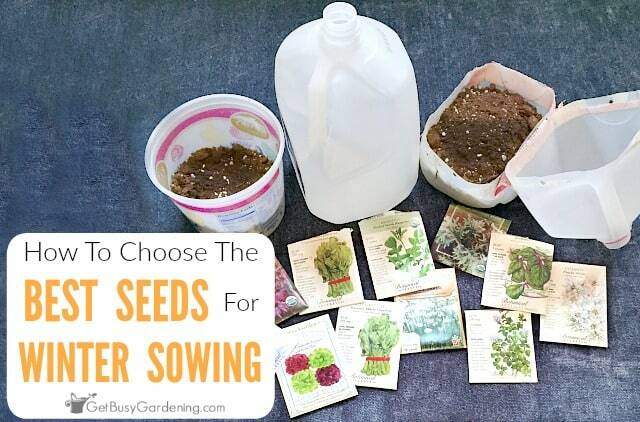 Here is a list of several types of seeds that work great with the winter sowing method. Of course, this isn’t meant to be an “all-inclusive” list. This winter sowing seed list is just a small sample of seeds that have worked for me, and should help give you an idea of the types of seeds that work great for winter sowing. Here’s a quick list with examples of some of the best seeds for winter sowing, sorted by type. 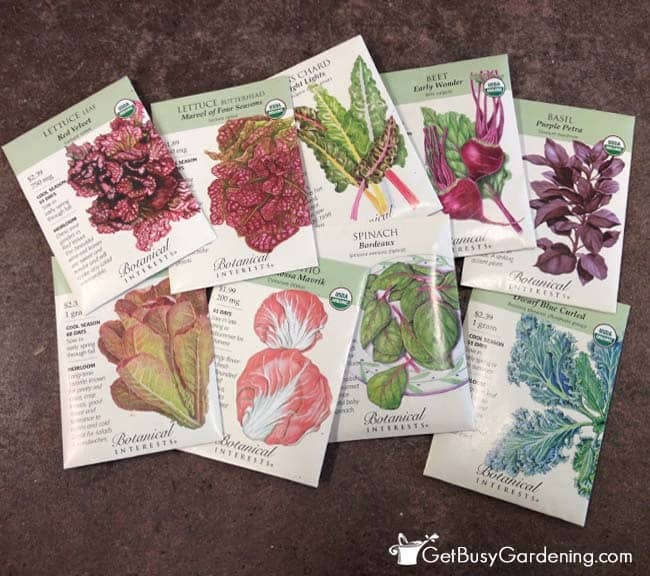 Here’s a great mix of winter sowing flower seeds that would be perfect if you’re just getting started! 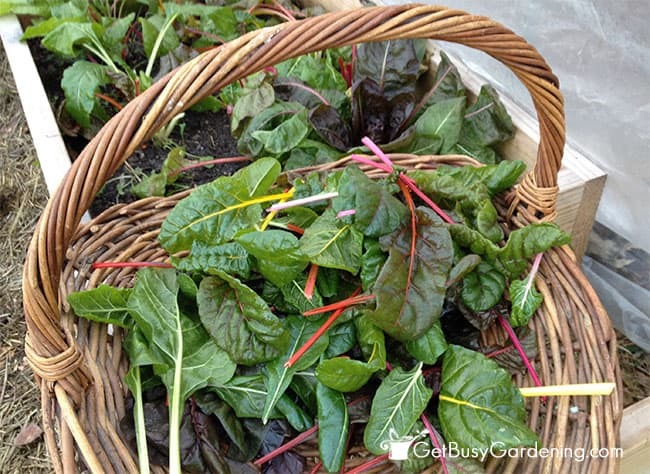 If you’re looking for a nice mix of seeds you can winter sow to get an early start your vegetable garden, this mix of edibles would be perfect to add to your winter sowing seed list. 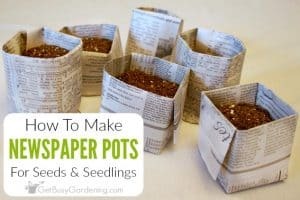 Once you start experimenting and seeing the patterns in the different types of seeds, you’ll easily be able to figure out what seeds to winter sow in the future! 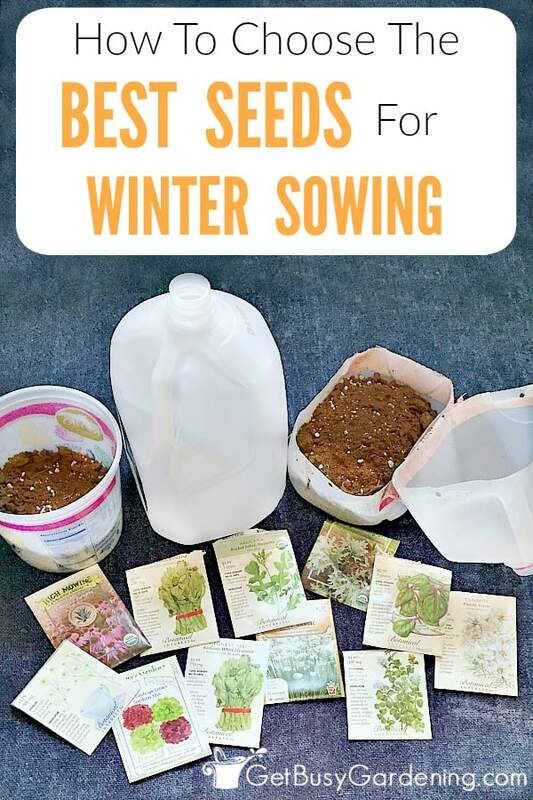 Do you want to learn more about how to winter sow your seeds? 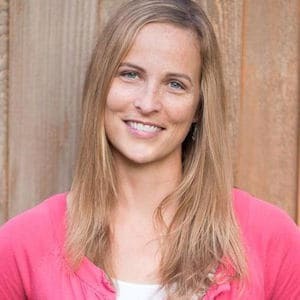 My Winter Sowing eBook would be perfect for you! It will teach you everything you need to know about how to winter sow your seeds. Download your copy today! 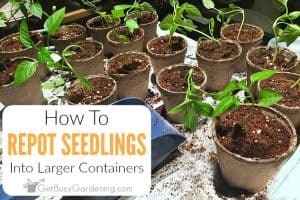 If you want to learn how to start all of your seeds (not just the ones you can winter sow) and how to mix the different seed starting methods to easily grow anything you want from seed, then my Seed Starting Course is just what you need! 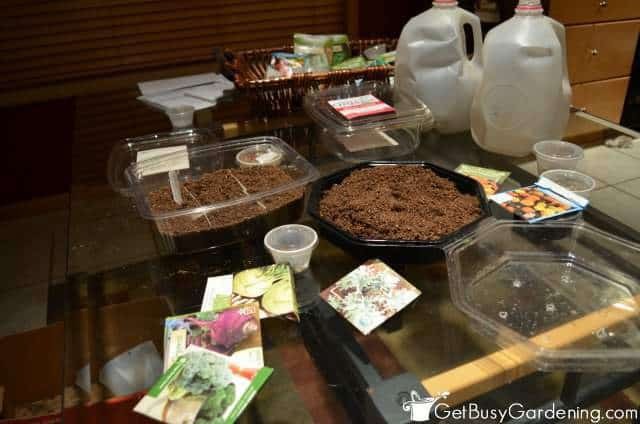 It’s an in-depth training that will teach you exactly how to grow any type of seed you want so that you can save tons of money every year on garden plants! Enroll in the course and get started today! Share your list of the best seeds for winter sowing in the comments section below. 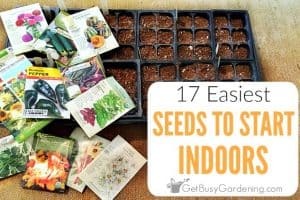 Hey, thanks so much for an alternative to indoor sowing. Living in South Texas, this should work great for getting an early start this year plus not having space taken up in my home is even better. Yes, it’s so nice to be able to keep it all outside. im trying to look for that zoning im in Arizona, i started winter sowing 2 wks ago. Humm.. sorry, but I’m not sure what you mean. Are you trying to figure out what growing zone you’re in? Thank you so much. I am hopeful that this will help our community garden. Many have never garden before. Thanks so much for sharing your knowledge! 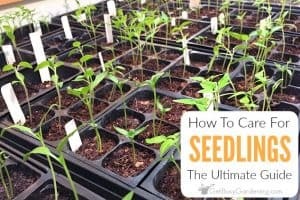 This is especially valuable for me living in Ontario (Zone 4-5) since I wondered if winter sowing is only for milder winters. But Minnesota and Ontario sure can’t claim to have mild winters! Good luck for this season! I’m curious to see when you are starting your sowing for 2018! This is a great list. I’ve had luck with nasturtium for winter sowing. Thanks! Nasturtium? Interesting. I haven’t tried winter sowing those seeds before. I figured that since they aren’t hardy, the seeds would only rot. Plus they hate being transplanted, so I always just direct sow them in the spring. Do you live in a mild climate, or did you winter sow the seeds in a cold climate like where I live in Minnesota?